Washington, DC (February 6, 2014) – U.S. 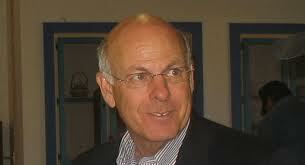 Congressman Steve Pearce voted for H.R. 2954, the Public Access and Lands Improvement Act. The bill is a package of ten public lands bills that protect public land access and streamline federal regulations.